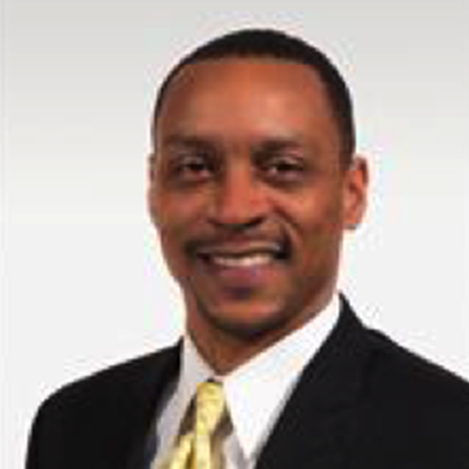 James Harris became District 7 OUSD Board Trustee on January 7, 2013. He is an Oakland native, a former teacher, and a small business owner. His passion for education began at the age of 16 when he worked as a teaching assistant at the Aim High Summer program. Aim High is dedicated to preparing middle-school aged children from low-income communities for success in high school and beyond. He did every job in the program from intern to master teacher and finally Site Director. After graduating from Santa Clara University, and while still a summer employee at Aim High, he began teaching English at Lick-Wilmerding High School in San Francisco. In 2004, Harris left the classroom to pursue his dream career in advertising and marketing. That same year he established Morgan Media Group (MMG), a brand development and marketing company based in San Francisco. In 2014, MMG celebrated ten years of service in the advertising industry. For the last eight years, he has served on the Board of Aim High. He was also a founding board member of Great Oakland Public Schools, a local organization that connects and activates the community to advocate for quality public schools across Oakland. On January 6, 2014, he was elected by his colleagues, to the office of Vice President then President on January 5, 2015.He studied Literature at Georgia State University, and earned his BA in Communication from Santa Clara University (SCU).